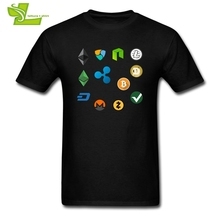 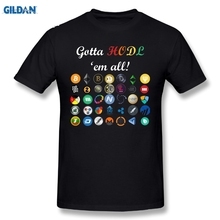 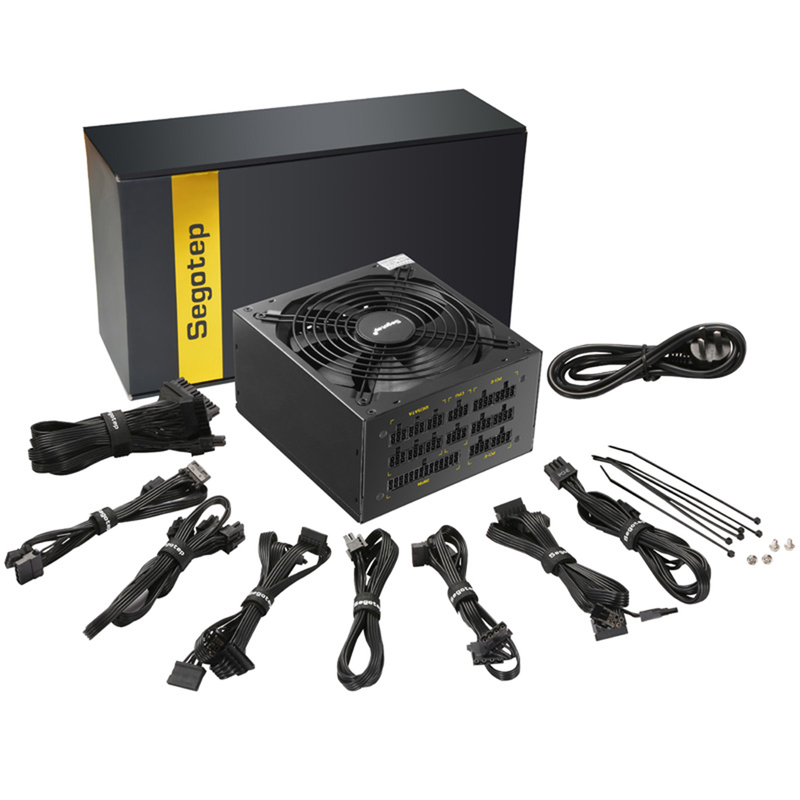 This item have 3 plugs type(EU/US/UK) to optional,please leave a message for which would you buy when you order,thanks! 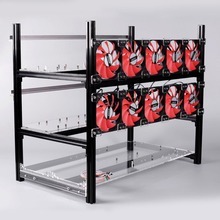 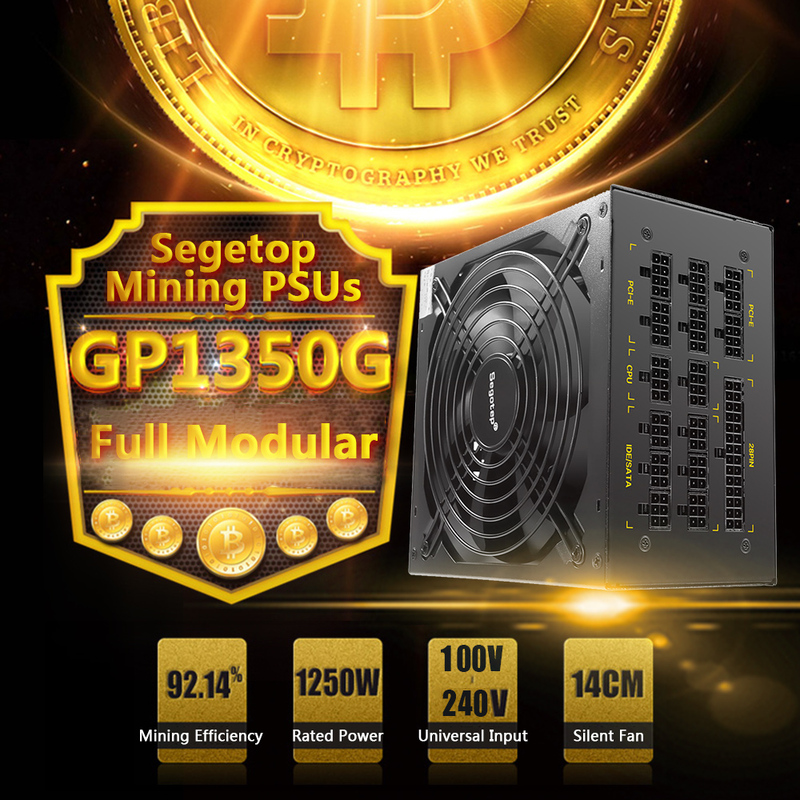 Segotep GP1350G full modular is mining PSUs with rated power for 1250 Watts. 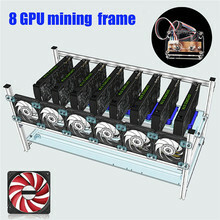 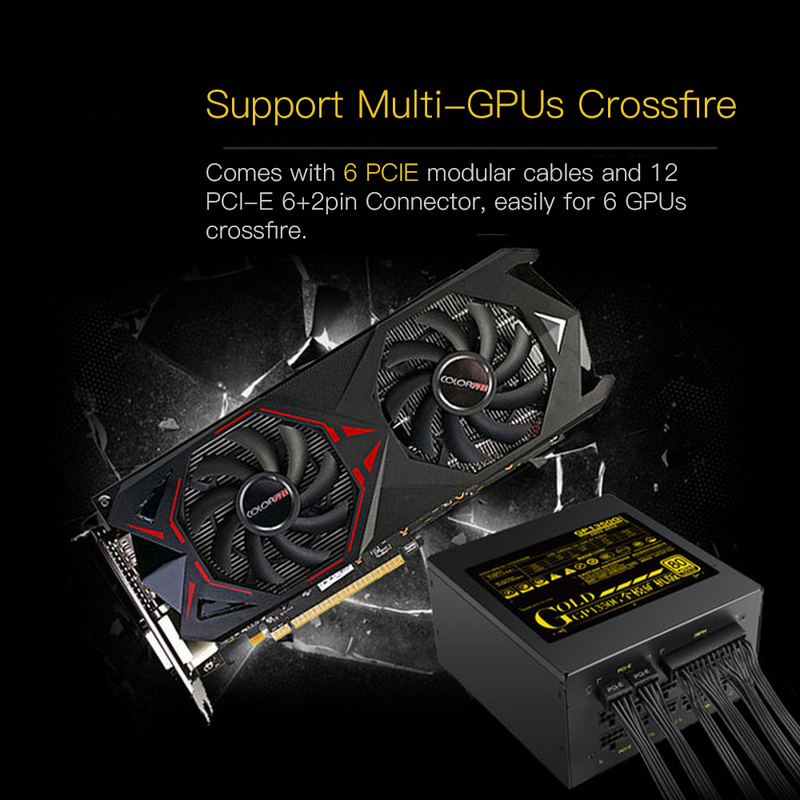 It’s equipped with 6 PCIE modular cables and 12 PCI-E 6+2pin connectors, easily for 6 GPUs crossfire. It comes with 140mm efficient dual ball bearing fan to provide lower noise operation. 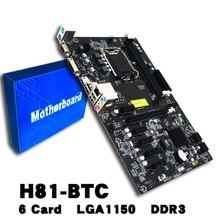 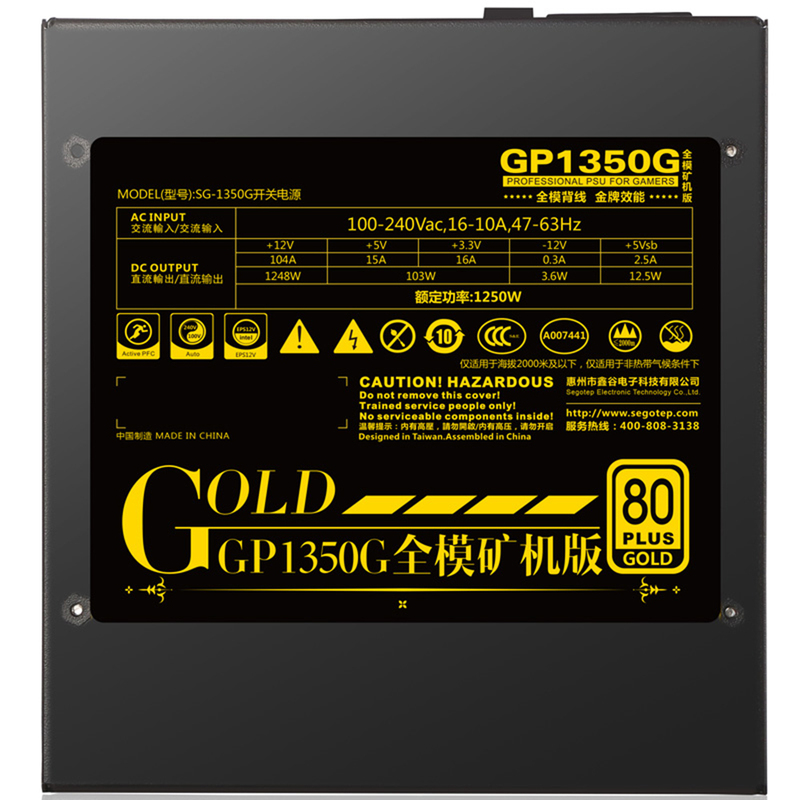 It is 80 PLUS Gold certified and features active PFC, universal AC input from 100-240V and premium capacitors, making it better with improved efficiency and good choice for PC enthusiasts. 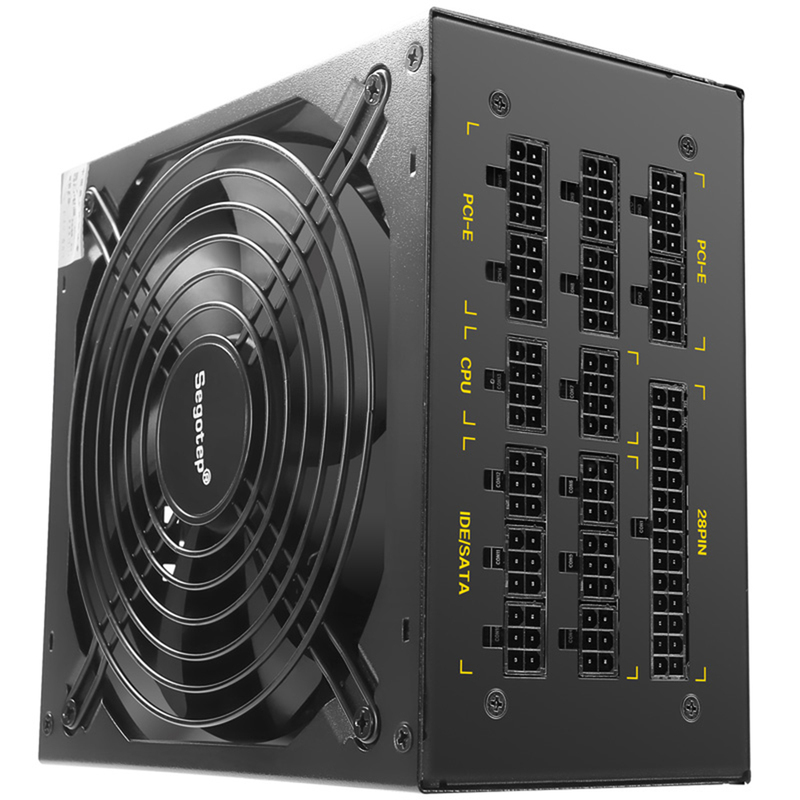 Equipped with rated power for 1250W and 12 PCI-E 6+2pin connectors supporting multi GPUs Crossfire. 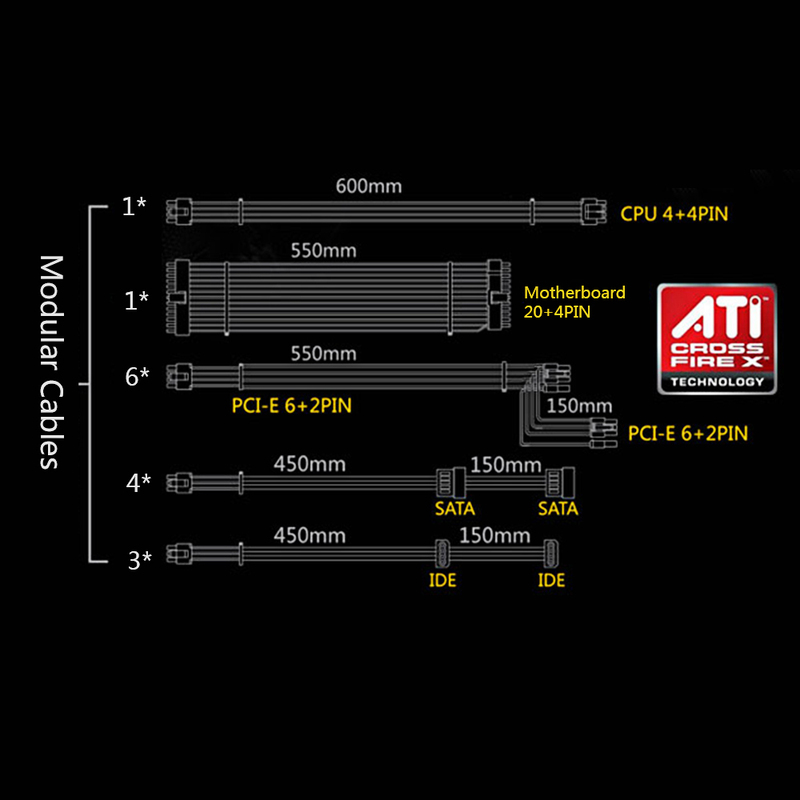 Full modular cable design allow you to remove unneeded cables for maximum airflow and improving the thermal performance of the chassis. 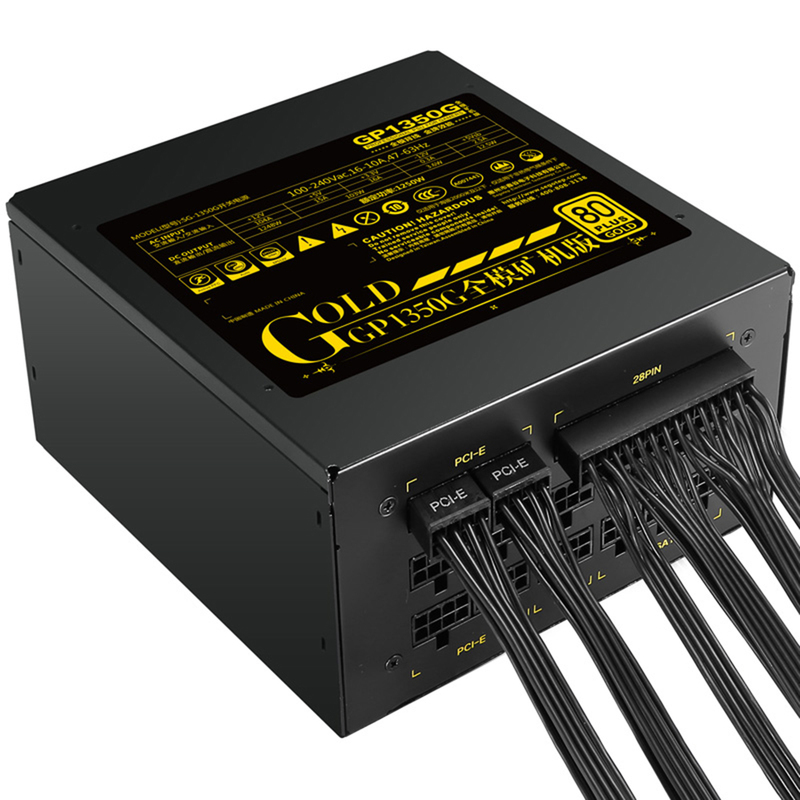 All black flat modular cables match perfectly for black cases and more flexible for cable routing. 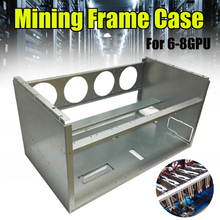 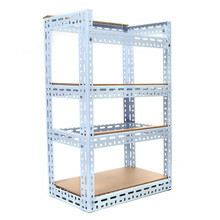 80 Plus Gold certified, deliver up to 92.14% efficiency and reduce operating cost. 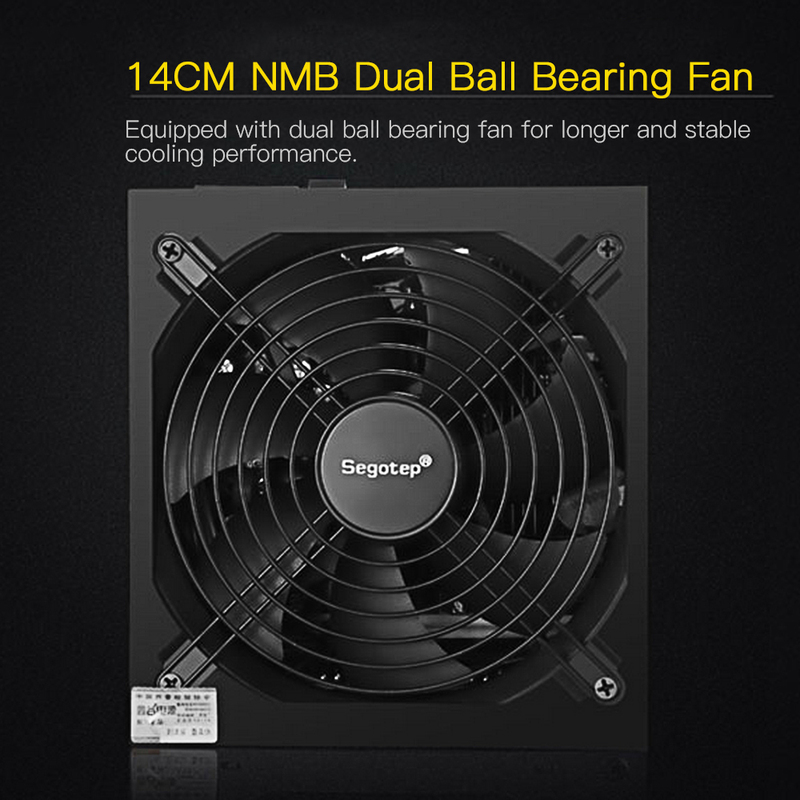 140mm dual ball bearing fan, providing maximum airflow and near-silent operation. 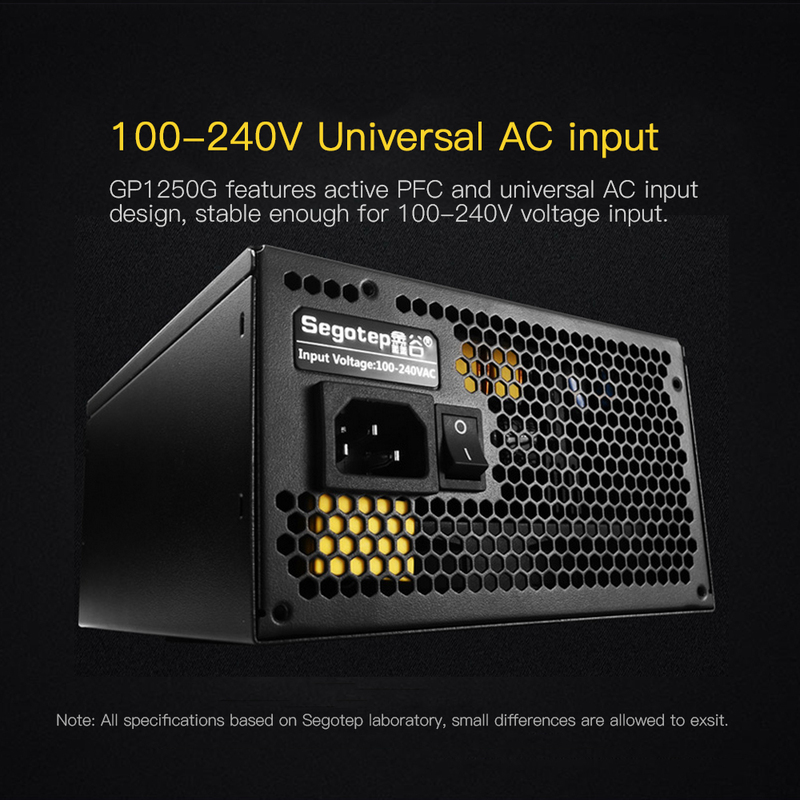 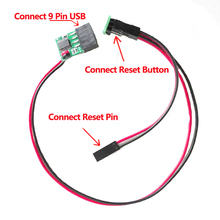 Universal AC input design, stable enough for 100-240V voltage input. 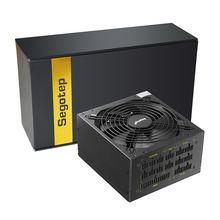 Enhances power output efficiency and increases the performance and stability of your system.